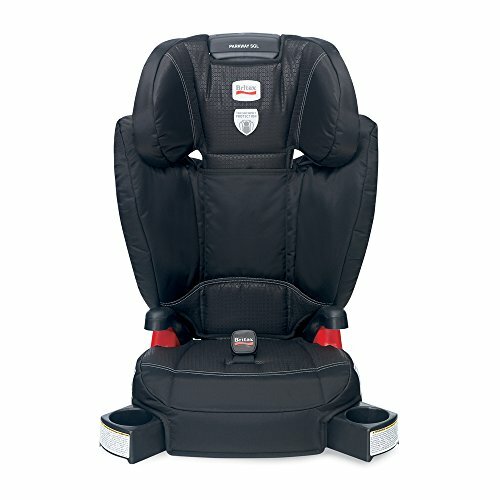 The Evenflo Amp Belt-Positioning Booster Car Seat gets your child excited about sitting in a booster seat! 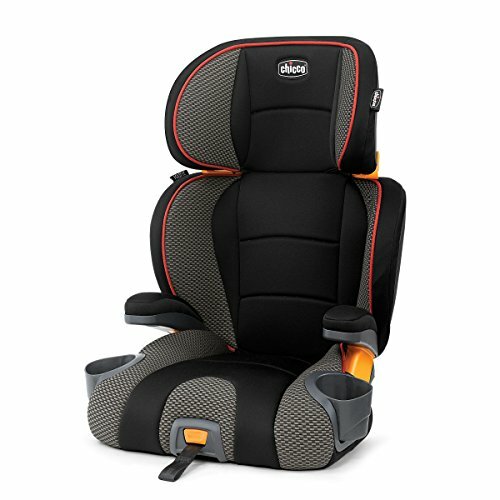 With 6 height positions, the back adjusts as your child grows, keeping the side and head support in the proper position. It also transitions into a no-back booster. Your child will love the comfortable padding around the head and body. Elastic cup holders are perfect for a juice box or a quick snack. Children grow up fast, the Skyline Belt-Positioning Booster is designed to keep up. Color-coded vehicle belt guides make it easy to position the vehicle seat belt safely across the upper thighs, while flexible push-button lower connectors secure the booster seat to the vehicle when not in use. 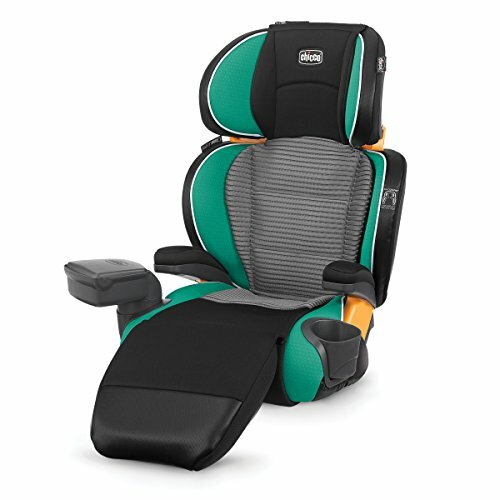 Use this booster seat as your child grows; the 10-position quick-adjust headrest easily adjusts to keep up. Your big kid will love the comfy and stylish soft knit fabrics. 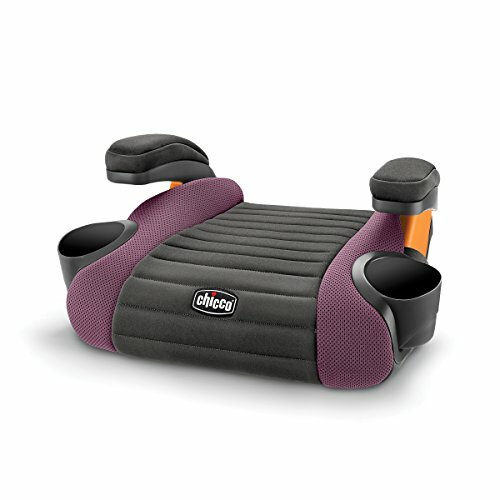 The Skyline Booster Seat features two layers of side impact protection shield your child from crash forces. Two dishwasher-safe, removable cup holders keep drinks and snacks within reach, and are easy to remove and clean between rides. The Skyline booster can be used 40-120 pounds, child standing height 38-63 inches. Dimensions minimum 27.5 H x 19.5 W x 16 D, maximum 35 H x 19.5 W x 16 D inches. Seat area 12” W.
Cruising with your big kid is a breeze when the Highpoint Belt-Positioning Booster is in your backseat. Color-coded vehicle belt guides make it easy to position the vehicle seat belt safely across the upper thighs, while flexible push-button lower connectors secure the booster seat to the vehicle when not in use. 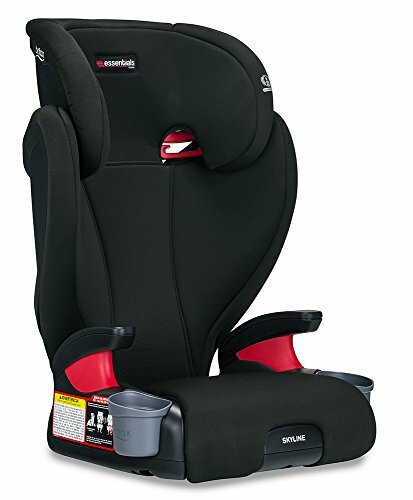 Use this booster seat as your child grows; the 10-position quick-adjust headrest easily adjusts to keep up. 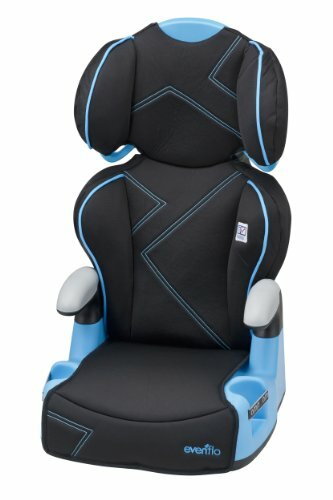 The Highpoint Booster Seat features three layers of side impact protection to absorb crash forces, keeping your child safe. Plus, the soft knit, stylish fashion is sure to turn heads when you pull up in the car pool line. Two dishwasher-safe, removable cup holders keep drinks and snacks within reach, and are easy to remove and clean between rides. The Highpoint booster can be used 40-120 pounds, child standing height 38-63 inches. Dimensions minimum 27.5 H x 21.5 W x 16 D, maximum 35 H x 21.5 W x 16 D inches. 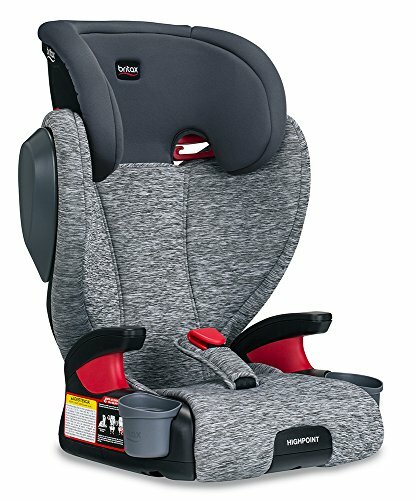 Seat area 12” W.
The KidFit Zip Air 2-in-1 Belt-Positioning Booster now features new breathable, 3D Air Mesh to allow for more air flow where kids need it most! EZ Zip & Wash convenience with features like a zip-out seat pad for easy machine washing, zip-on leg rest to extend the comfort and a Kid Console that fits into the cup holder to carry big kid necessities! Duo Zone Side-Impact Protection puts KidFit head and shoulders above the rest with 10 positions of combined head and shoulder protection for growing children. 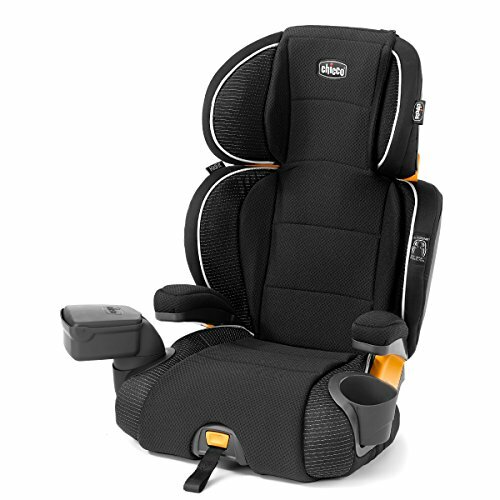 Stabilizing LATCH attachment and superior comfort make it a favorite for both parents and kids. Like other Chicco car seats, KidFit also features Super Cinch LATCH attachment and one-pull tightened, which helps keep the seat in place for easy in/out. Ergo Boost Plus provides triple foam padding and contoured seat for premium comfort and support in all the right places. Two soft-sided cup holders easily fold out of the way when not in use and are removable for easy cleaning. 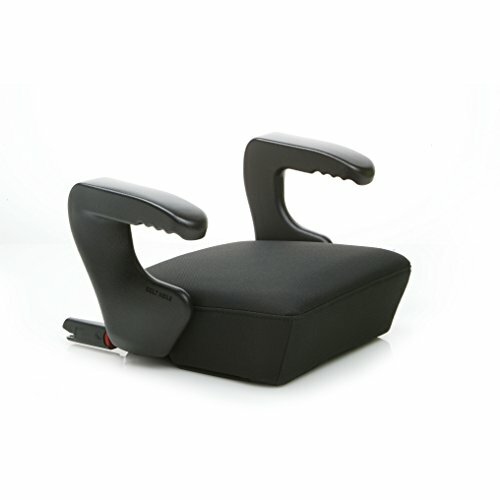 For added convenience, seat pad and arm rest covers are removable and machine-washable. Additional features include easy-to-use vehicle belt guides, reclining seat, and removable backrest for use as a backless booster. The Big Kid portable seat without Numb Bum. ounce zi is a Clek backless, belt positioning, latching booster seat designed and engineered to help keep your precious cargo safe. ounce zi provides comfortable, portable, secure seating for today's family on the go. 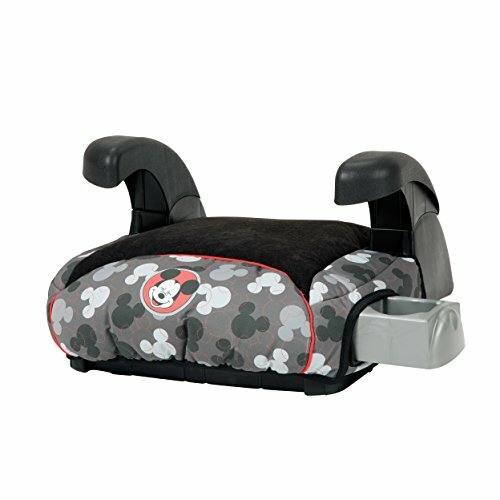 Bring fun along for the ride with the Disney Deluxe Belt-Positioning Booster car seat by Safety 1st. This seat is specifically designed for children who weigh 40-100. Youll appreciate the safety, designed to keep belts positioned correctly on your child, your child will love riding with the Disney designs featured on the seat pad, and theyll also enjoy the convenient slide-out cup and snack holder. Pull it out for snack time and hide it away again when they're done. Compare prices on Belt Positioning Booster at ShopPlanetUp.com – use promo codes and coupons for best offers and deals. We work hard to get you amazing deals and collect all available offers online and represent it in one place for the customers. Now our visitors can leverage benefits of big brands and heavy discounts available for that day and for famous brands.